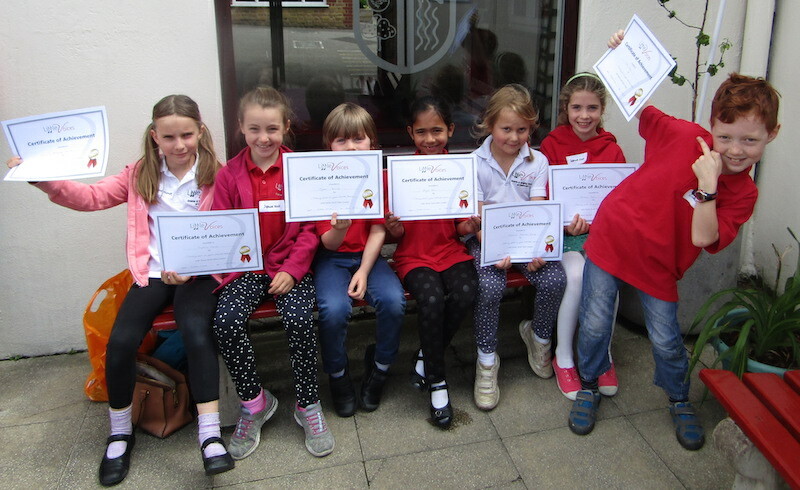 Little Voices LAMDA Exam Success! 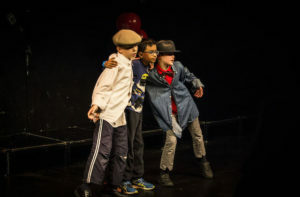 Little Voices South West London performing arts school has helped students in Putney, Richmond, Wandsworth and Fulham to achieve outstanding results in over three year’s of their London Academy of Music and Dramatic Art (LAMDA) examinations. 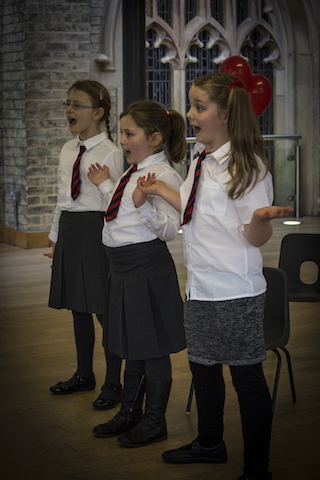 This May, 80 Little Voices children took part in exams graded 1 – 4, the students range from aged 4 to 13 years. Little Voices already hold an outstanding result reputation with over 99% achieving a distinctions and merits, maintaining an outstanding 100% pass record. And yet again pupils, parents and the team at Little Voices are hoping for another set of outstanding results. Principal, Ashlea commented: “We are thrilled that our students’ talents have been recognised through these amazing exams and results so far, we are so proud of how hard every child has worked for the last several weeks. Some pupils who have been with us since launching 3 years ago and have worked their way up the grades are now taking part in significantly higher graded and more challenging exams. We cannot wait to hear the results!” she said. Little Voices have four centres across south west London, Principal Ashlea Pearson and her team of tutors have trained over 250 students in drama and singing, helping them to achieve consistent impressive LAMDA results each year. Due to a huge growth in demand for our lessons further classes have been scheduled on every evening of the week across the area to offer even more children the opportunity to train with the best and to develop their talents and confidence with Little Voices. 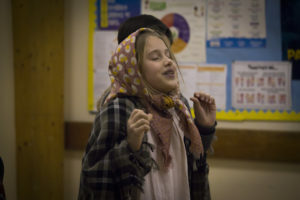 Places are filling fast and anyone interested should apply as soon as possible for a Free trial lesson or to reserve a place on our summer performing arts weeks and workshops. 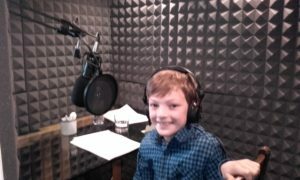 Three Little Voices pupils, Luca Walker, Sienna Rosenbaum and Anwar Berry have beaten a large number of auditionees to land voice over parts in a new CBeebies programme called ‘Where in the World? Aimed to help British children develop more cultural awareness of children in different parts of the world, the Little Voices pupils are extremely excited to be part of this new programme set to hit our screens for the next five years.